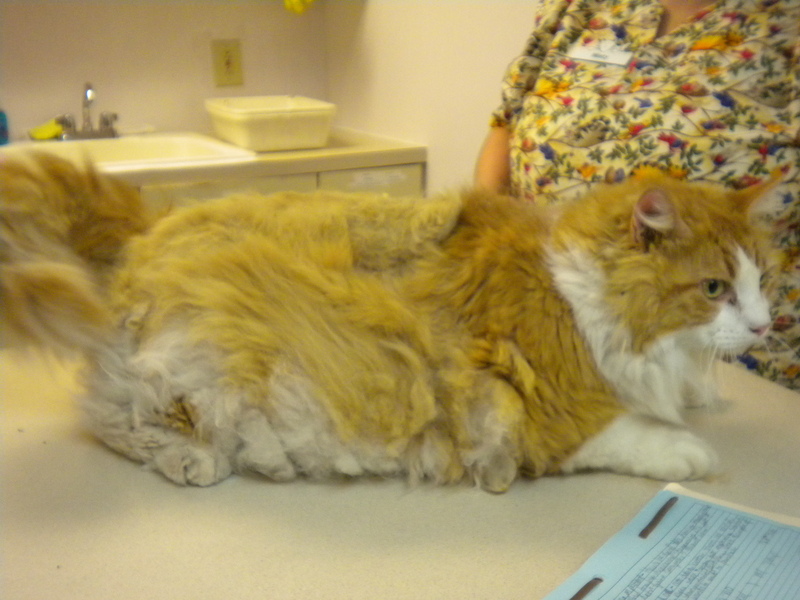 All Cats Clinic performs lion cuts under anesthesia for cats who are not able to be groomed at a traditional grooming facility. A lion cut is when we remove all the hair from the cat except from their head, feet, and tip of tail - similar to a male lion. 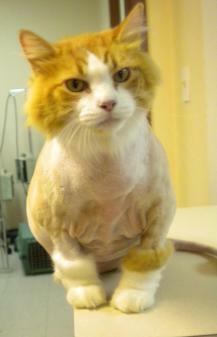 We can also "spot" shave small matts and the rear end of cats that are not afraid of the clipper noise. All cats must be current on their upper respiratory and rabies vaccinations. We reserve the right to decline any fractious cats that may harm themselves or our team members.